How to file a Legal Notice? Before dragging a matter to the court, a warning is sent to the accused in a lawsuit. This warning letter is a legal notice. 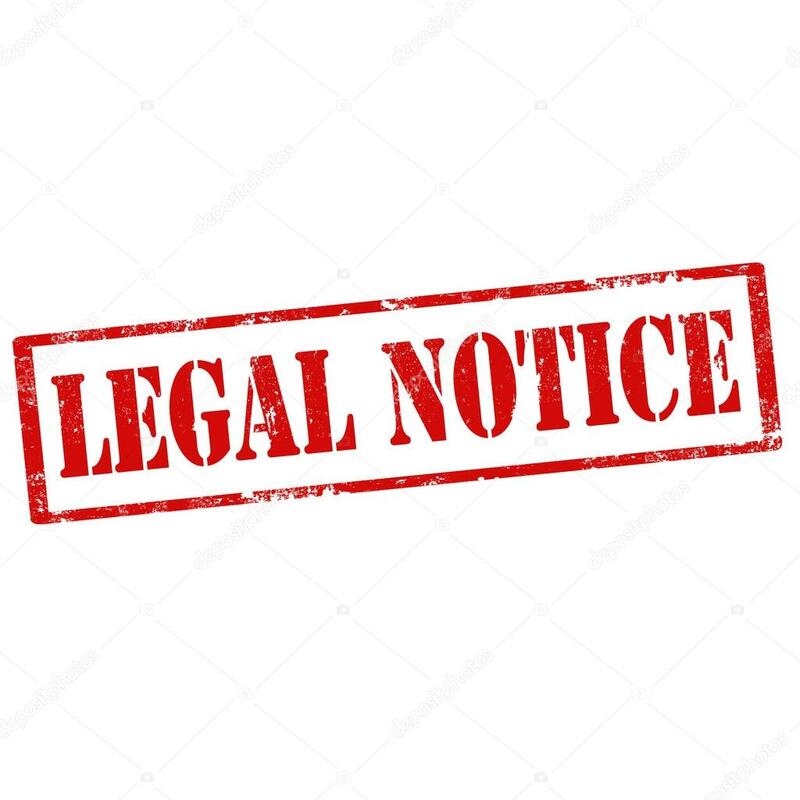 A Legal Notice is a written document sent by an aggrieved party to a person, company or any other entity to inform the accused of the grievance faced by the former and his plan to take legal action against the latter in that regard. As a forewarning prior to court action, a legal notice lays down the conditions to be followed by the receiver of such notice, non-compliance to which may result in legal actions being taken against them. 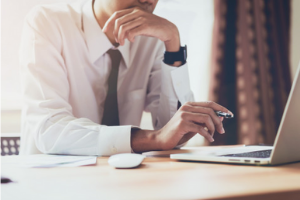 The first step on the receipt of legal notice is to consult a lawyer who deals with the legal notice and carries on the task of tackling the case and the client involved as well. A legal notice reply is to be drafted by such lawyer since the matter at hand does not remain civil anymore. Any person who tends to cause or has caused any infringement of any right, legal in nature, of another person, the latter can send a legal notice online or physically to the person (or company) involved. · A summary of the legal basis for the filing of the case. The notice must be in writing, on the letterhead of a lawyer, drafted in unambiguous language in any regional language or English, as the receiving party is comfortable with and can understand enough to reply. Legal notice must carry the signatures of both the sender of such notice and the lawyer involved. As an example, under Section 138 of the Negotiable Instruments Act 1881, when a cheque is bounced, the sending of legal notice to the issuer becomes mandatory within 30 days from the date of cheque bounce. In case there is no repayment of money after 15 days from the delivery of the legal notice, the aggrieved party can initiate legal action within the next 30 days. Under instructions from my client Shri ……………….. I, hereby give you notice to quit, vacate and deliver peaceful vacant possession of the house bearing No. ……..…………………………. and occupied by you as his monthly tenant at the monthly rent of Rs…………….. p.m. on the expiration of one month next after the month current in which you receive the notice, as you have failed to pay the rent to my client since …………….. Please note that the relationship between you and my client as lessee and lessor shall stand terminated with effect from the said date. Please note that if you fail to comply with this notice, my client shall file suit against you for recovery of possession and profits, damages and costs. 1.The injured person or group of persons or company can draft the notice, either on its own or by taking help or accepting services of a professional lawyer. The lawyer will draft the legal notice on his letterhead, which should be specific and proper with his address and contact details. The dates of the issue of legal notice, name and other important credentials of the person whom the legal notice is issued, should be stated, then only a notice can be commenced. 2.The reason for which the party issuing the legal notice and planning to take legal action should be precisely mentioned. 3. Previous communications related to the cause of the concerned notice should be mentioned in details avoiding the masking of any sort of vital information. 4.The recipient of the legal notice should be offered a reasonable time period of around 30 or 60 days to initiate a negotiation to settle the matter or for performing the desired actions. If there is a demand to be fulfilled by such recipient, a reasonable time has to be given to him to do the needful. 5.Then the legal notice can be sent through a Registered A. D or courier as the case may be. The use of Registered A. D for sending legal notice is not mandatory but beneficial for the issuer as the receiver acknowledges the receipt of the notice on the A. D card. The notice when returned to the sender or issuer, stands as proof of acceptance by concerned party. 1. Each paragraph in the notice is to be prefixed with ‘My client states’. This is to assure the opposite party of the direct forbearance by the client and that it has not been fabricated by the lawyer. 2. The last paragraph of the notice contains the instruction or conditions that the opposite party is required to tend to or abide within the specified time period. Not acting upon in the stated time limit, the party will be constrained to avail the civil remedies. The number of days should preferably be 30 days. In case of invitation for settlement, the same has to be mentioned in the last paragraph itself. 3. Nowadays, legal notice is an invoke and things have to be clearly stated regarding the directions of the client to which the advocate is catering to. The legal notice, duly signed by the advocate as well as the client, will act as an estoppel in case of the client claims non-involvement in the issue of the legal notice later on. Though it is not compulsory to send legal notice before the filing of a lawsuit in every case, still legal notice is considered a very important document in the course of any sorts of legal proceedings. In most of the real world cases, issues get resolved without even going to the court of law with a mere serving of the notice. 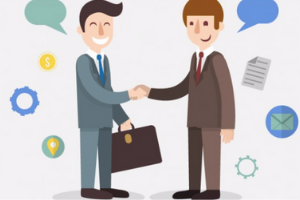 For any Contracts and Legal Documentation related matter, please Post Your Requirement anonymously and get free proposals OR find the Best Contracts and Legal Documentation Lawyers and book a free appointment directly. 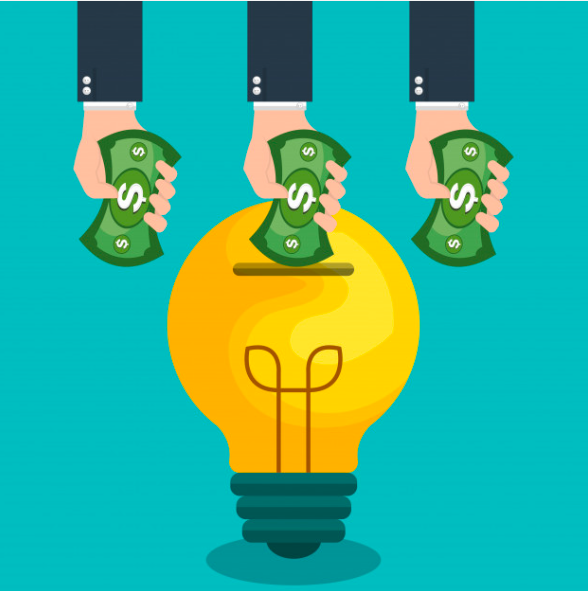 Rewards-Based Crowdfunding: What It Is, How It Works?